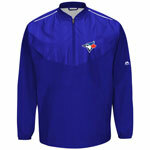 Get ready for another adrenaline filled summer of Toronto Blue Jays baseball with a new jacket from Canada’s premier online sports store, TheSportsDen.ca. 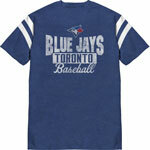 Our men’s apparel is guaranteed to have everything you will need to show your devotion. 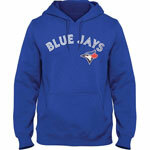 We stock officially licensed T-Shirts, Long Sleeve Shirts, Polo Shirts, Sweatshirts, Hoodies, Sweaters, and Jackets from Majestic and Nike. 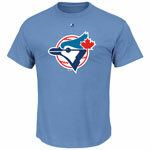 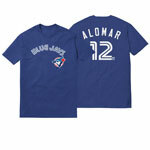 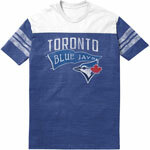 Shop now and add that missing piece to your Blue Jays wardrobe before the next big game!